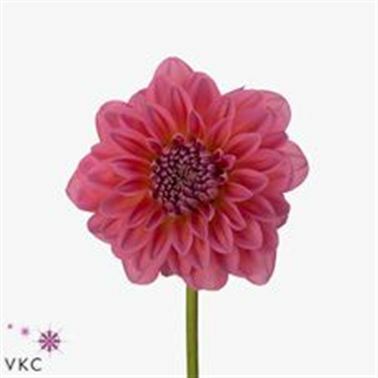 Dahlia Pink Runner is a beautiful Pink cut flower. It is approx. 70cm and wholesaled in Batches of 70 stems. Dahlias are native to Central America, Colombia and Mexico and are commonly grown as garden plants. The Aztecs grew the dahlia for food, ceremonial purposes and for decoration.